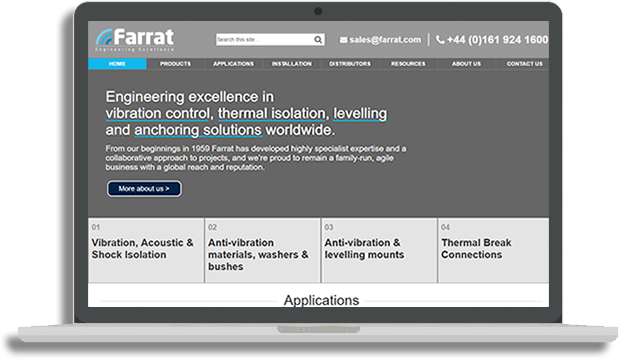 Farrat are a well-established family-run company with over 50 years of experience specialising in sound-proofing and vibration resistance for concert halls and prevention of damage from excessive weather conditions. They pride themselves on their customer service and staff are trained to the highest degree in order to maintain a knowledgeable and professional team, who work closely with the client to ensure that all requirements are met and the best solutions are found. We were tasked with a complete recreation of the site brought to us- which was static HTML that looked quite good but couldn’t be used. It was outdated and Farrat had no control over it. 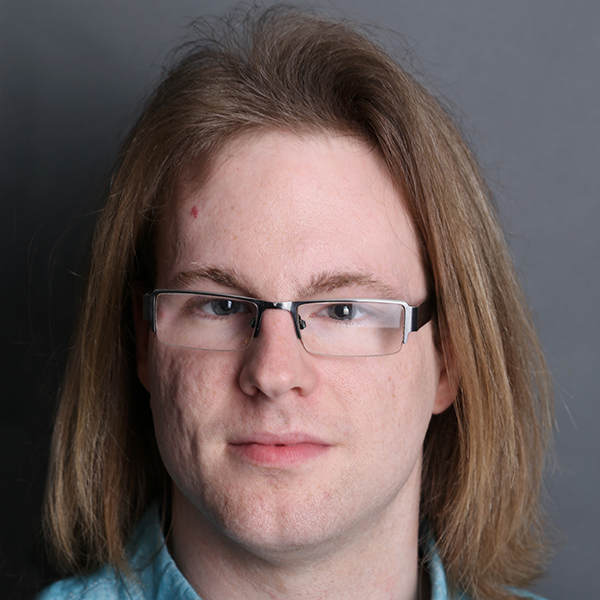 We needed to redesign the site’s homepage and mirror the old site, but create it in WordPress to allow Farrat to edit pages. 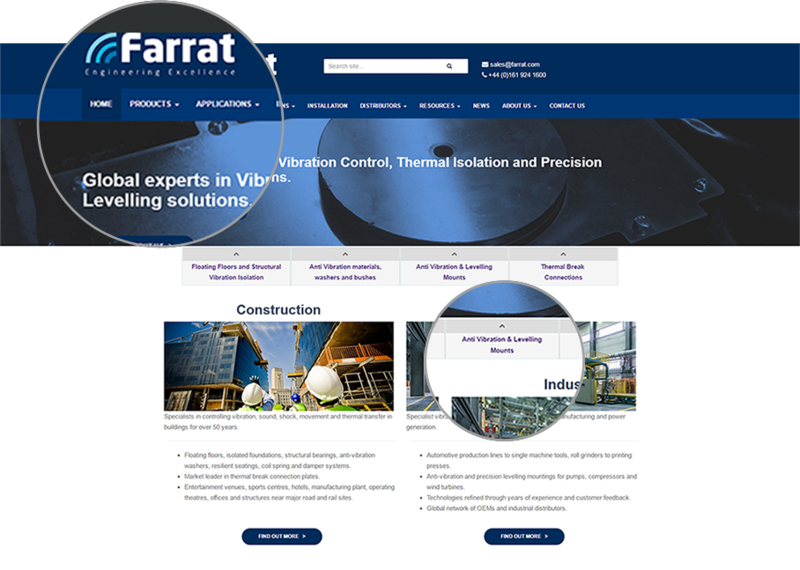 We wanted to make sure the new site stayed similar to Farrat’s original one, as it really showcased their work and outlook. However, the look was outdated and needed to be changed, as Farrat are a progressive company who stay modern. Indiespring decided to use WordPress so the less tech-minded people at Farrat would edit the site easily. However, it meant we had to heavily customise WordPress to allow the site to work in a similar way to how it did before, only more responsive. We got designer Andy to work on the design changes on the homepage mainly, and tweaks to other sections, while developer Elliott worked to make all of the back end changes under the management of studio manager James, all while Steve maintained contact with Farrat to check their requirements. 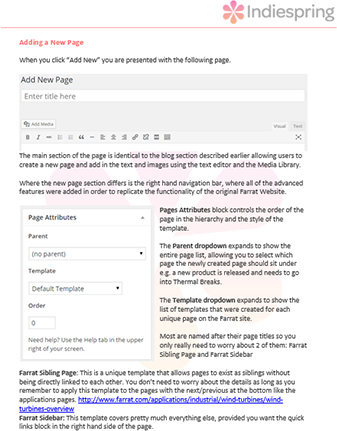 We made the new Farrat site in WordPress since it’s easy to edit your own content if you’re not used to working with complicated code. We also wrote a document and gave a little class for Farrat employees in order to help them understand exactly what they could do to customise their new website- and afterwards, their online skills flourished. The wireframes were drawn out by our designer and then translated online with Axure. This allowed us to show Farrat exactly how the new homepage would look. The design was modernised but kept within Farrat’s theme in order to maintain the feel of the company. 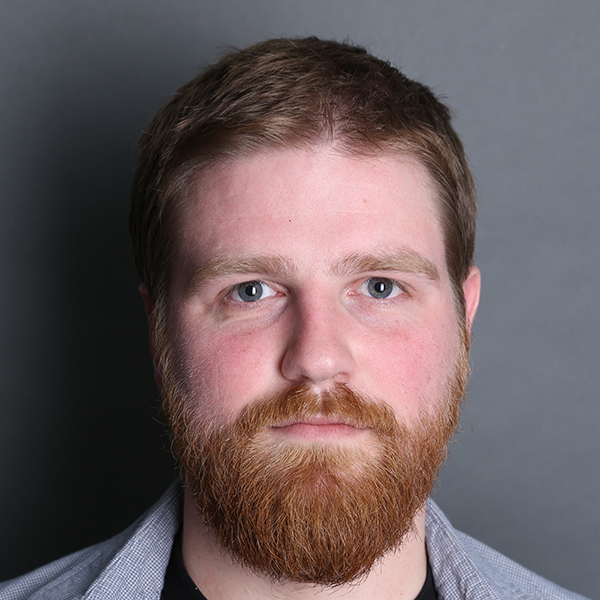 Many changes were made to fit with the requirements. Take a look. After a lot of hard work, we handed the site over to Farrat, who were very pleased with the results. The new site was not only functional, but could also be easily edited and further customised by Farrat. The designs were completely bespoke and even the back end was customised, meaning that the entire site was exactly what Farrat wanted and needed. 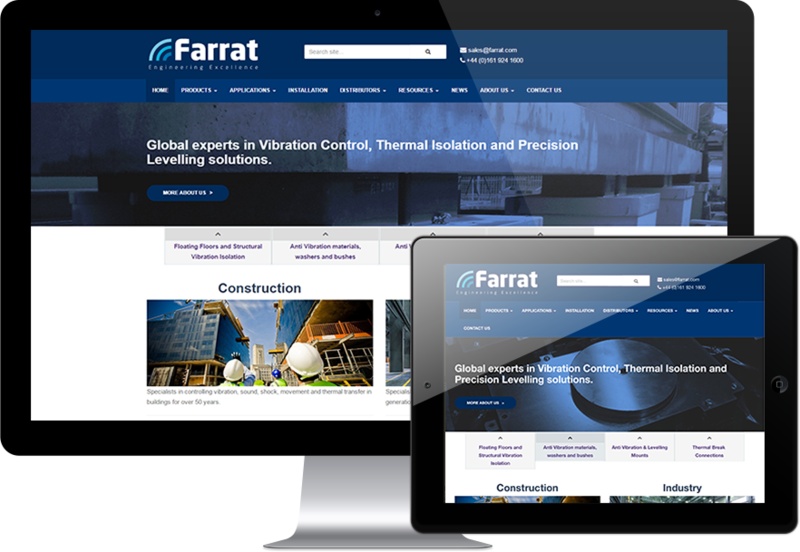 We’ve worked as a team with Farrat in order to produce the site needed, and helped them with the wordpress updates and edits they need. 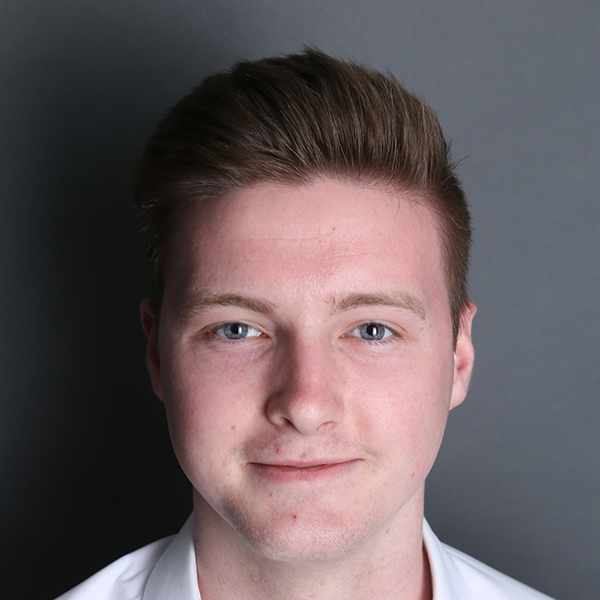 Farrat have even added a blog to the site! 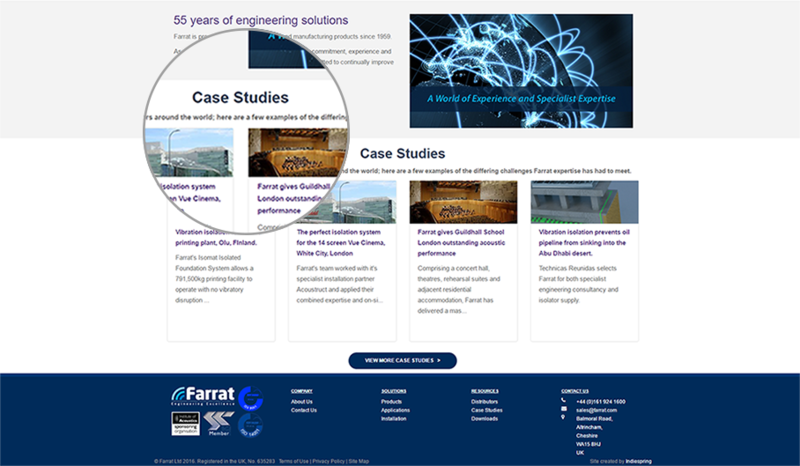 Farrat were incredibly pleased with their new site and ability to edit it, and it has made a great difference. The amount of pages a user visits per session is up by 7%, and the amount of new sessions on the site is up by 3%. 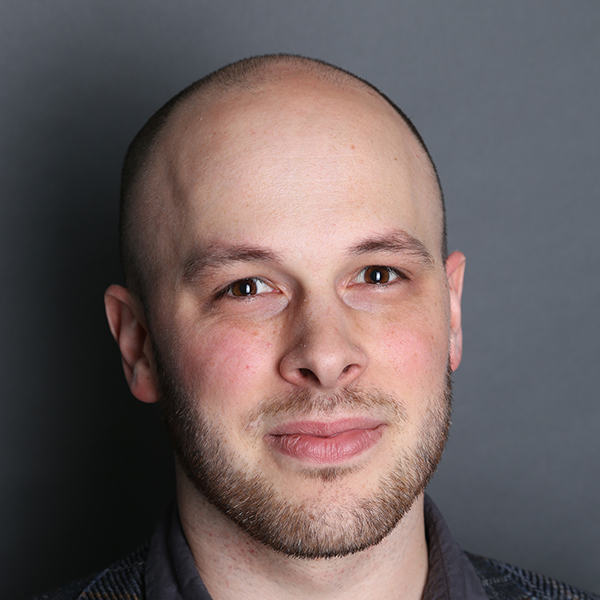 The bounce rate- ie. People leaving the site after only viewing one page- is down 7%. Google analytics goals have also been added, meaning Farrat can now keep track of specific things done on their site, such as contact forms being opened.